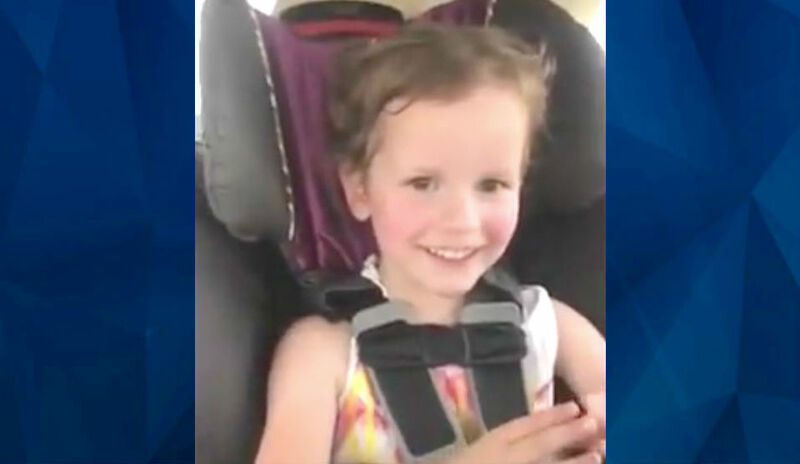 Bella, the 4-year-old daughter of suspected murderer Chris Watts, sang a song about her ‘hero’ dad just two months before he is believed to have killed his whole family, including pregnant wife Shanann Watts. The video was reportedly posted to Shanann Watts’s Facebook page just two months before Shanann, 4-year-old Bella, and 3-year-old Celeste were reported missing and later found dead on the property of a petroleum company where Chris Watts worked. “My daddy is a hero,” Bella sings. The video has since been obtained by CBS Denver 4, and is embedded below from the original Facebook page. As CrimeOnline previously reported, Watts was taken into custody on Wednesday and is believed to have confessed to the triple homicide. Authorities have not revealed the circumstances of the killing or any details about a possible motive. Prosecutors have until Monday to file formal charges against Chris Watts, who is being held without bail; at that time the arrest affidavit is expected to be unsealed.